Shakespeare-turns-Amish more annoying than adoring. 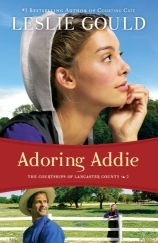 Adoring Addie, Gould’s second installment in her Shakespeare-turns-Amish tale of star-crossed lovers, takes us back to Lancaster County where these would be Romeo and Juliet find themselves on opposite sides of a family feud. Our Romeo, Jonathon Mosier, meets up with Addie Cramer, his Juliet, and falls instantly in love. The Cramers and the Mosiers are having none of it. Addie’s parents have already chosen a suitable mate for their daughter, and so the sparks begin to fly. Like her first book, Courting Cate, this one has all the markings of a great story. I love fresh takes on classic tales, but like Cate, Addie just doesn’t cut it with me. 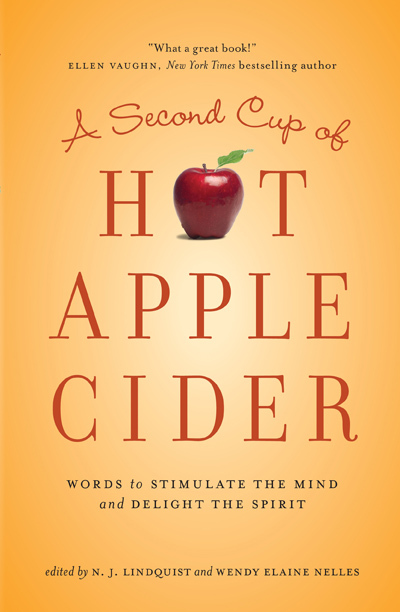 Written in first person, Addie comes off as a wimpy child unable to make healthy choices for herself. Because of the first person voice, too often Addie veers off into monologues, telling rather than showing the audience the unfolding story. Her voice cuts the story off at its knees and left me more irritated than intrigued. Again, Gould seems to force modern phrases and ideologies onto a culture that is celebrated for its simplicity. You’ll need to suspend your disbelief on more than one occasion to get through to untangle the drama to the end, but no worries, everyone lives to tell the tale. The best I can say is I finished it.